As a company we pride ourselves on knowing about the particulars of any given air conditioning model. If you have a Mitsubishi Electric air con system in your SA home or business you will want an expert team whenever you get work done to ensure it is running as smoothly as possible. 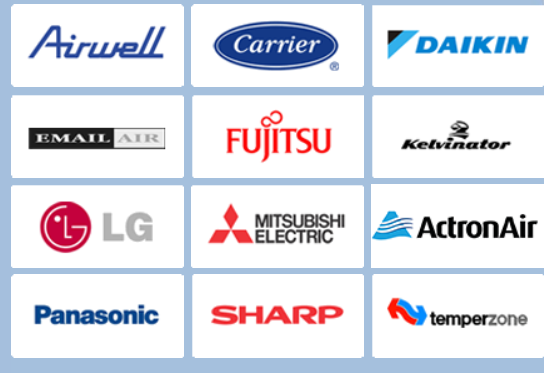 For air conditioner repair in Adelaide that is guaranteed to do the job on your Mitsubishi electric air system, contact us today.